Aiai Delas Alas in coordination with Saint Peter Parish and the diocese of Novaliches will hold a benefit concert on the 24th of June at the Araneta Coliseum. Proceeds of the concert will go to the church construction project of Kristong Hari Parish in Commonwealth, Quezon City. Four years ago, Delas Alas discovered a small parochial community in Quezon City and was moved at how those attending mass are challenged with the parish’s small church especially when the weather is bad. That is why she produced through her foundation a benefit concert in 2015 called “For The Love of Mama Mary” which raised around 5M Pesos for the construction project of the Kristong Hari Church. 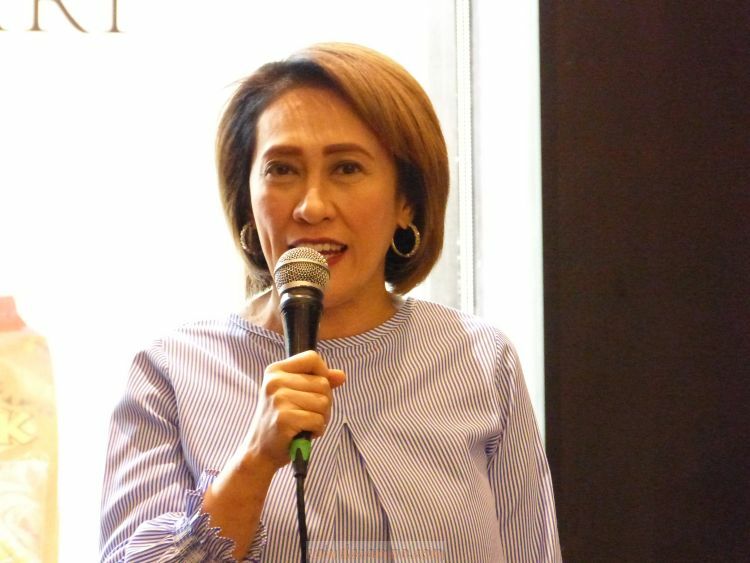 According to Delas Alas, Kristong Hari church is going to be a Minor Basilica with a columbarium and an underground parking. The parish have already raised half of the amount needed for the construction. If target funds are raised on time, completion date is projected three years from today. 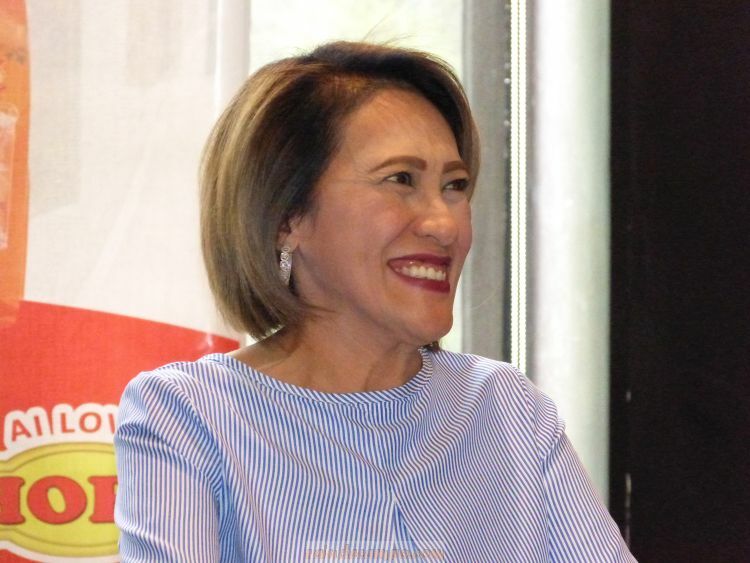 Aside from being a benefit concert, Delas Alas said that it will also be a double celebration event to mark her 30th anniversary in local showbiz and as a tribute to retiring Bishop of Novaliches Antonio Tobias. “This will be big,” she said during the interview citing that the whole Diocese of Novaliches will be part of the concert as audience and in the main program. Tickets, pricing, repertoire and special celebrity guest performers are still being finalized and will be announced soon. There is also the possibility that Aiai will perform in the concert with singing nuns and even dressed as a nun, as many are requesting. 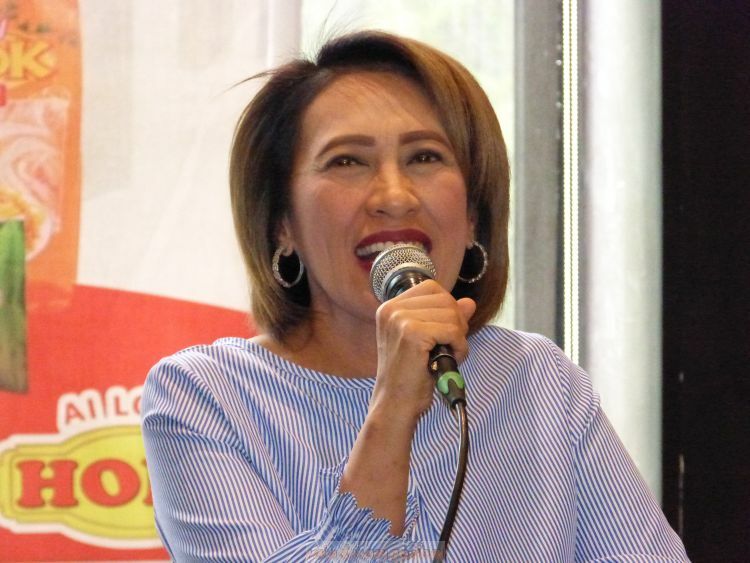 Aside from the benefit concert in June, the comedy concert queen is busy promoting her upcoming movies “SONS: Sons Of Nanay Sabel” under Viva Films and “Feelennial” with funny man Bayani Agbayani plus three more other films including an MMFF entry. For television, Aiai is also part of the series “KaraMia” and the soon to be launched second season of “The Clash” in August.